We offer a wide variety of loan programs to meet your individual financing needs. Alongside leading industry investors, we can give you the ideal financing options you need to fit your budget and lifestyle. Click the programs below to see more about each one. Often known as “Conventional Loans”, these loans are the “bread and butter” of mortgage lending, with great features and benefits available if you have a good credit score. For example, you may be able to put as little as 3% down, and you may also potentially avoid monthly Private Mortgage Insurance, and get your annual tax and insurance escrow requirements waived.  With an FHA loan, you are given more flexible qualification guidelines, comparative to Conventional loans. This means that you stand a very good chance of being accepted for finance despite having lower credit scores and higher qualifying ratios. If you are a qualifying military veteran, a Veteran’s Administration (VA) loan will enable you to finance up to 100% of your home’s purchase price, and exempt you from paying any monthly Mortgage Insurance. A USDA Rural Development Loans allow borrowers to finance up to 100% of the purchase price of a qualifying home. There are strict location and income restrictions applicable with this type of loan, so if you need any further clarification, you may contact us and we will get back to you within 24 hours. Blended Loans are Conventional Loans that allow borrowers to take out a 1st and 2nd mortgage on the same property, allowing borrowers to put as little as 5% down while still avoiding Private Mortgage Insurance and allowing the option to waive escrows. With a Jumbo Loan, you can finance a loan amount that is more than the Conforming Limit, so you may be able to borrow up to $3,000,000 in some cases. For more information about this and many other exciting financing programs, contact your CLM Loan Officer today! These are only some of the options available to our borrowers; contact CLM Mortgage today! Our product options are subject to frequent changes, so please contact us for the latest products and to discuss which options are best suited to your mortgage needs. With CLM Mortgages, you get the mortgage finance you need with no stress. Visit https://www.clmmortgage.com/loan-center/apply-now/ and get started today!